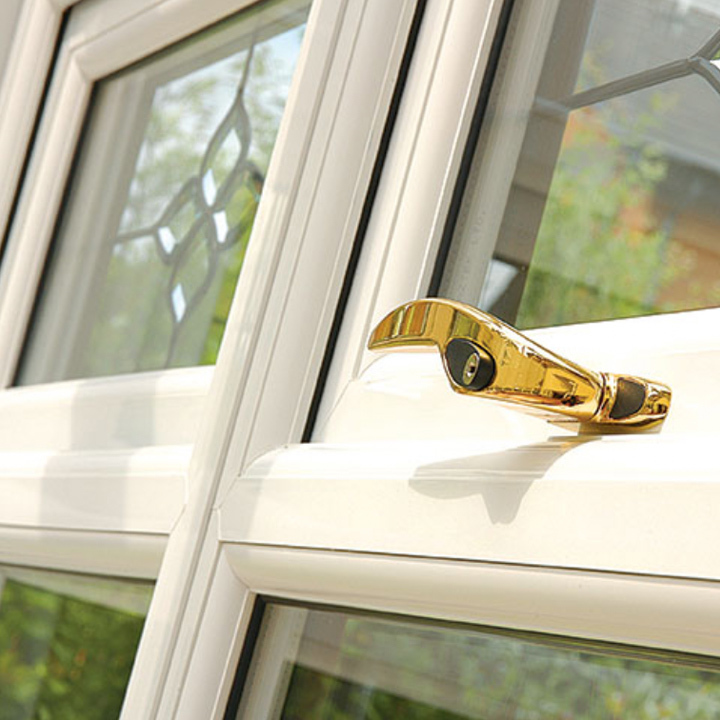 Our casement windows range, expertly crafted with slim sculptured curves, is our most popular style, and allows for a combination of opening sashes and fixed panes, all manufactured to your exact specifications. 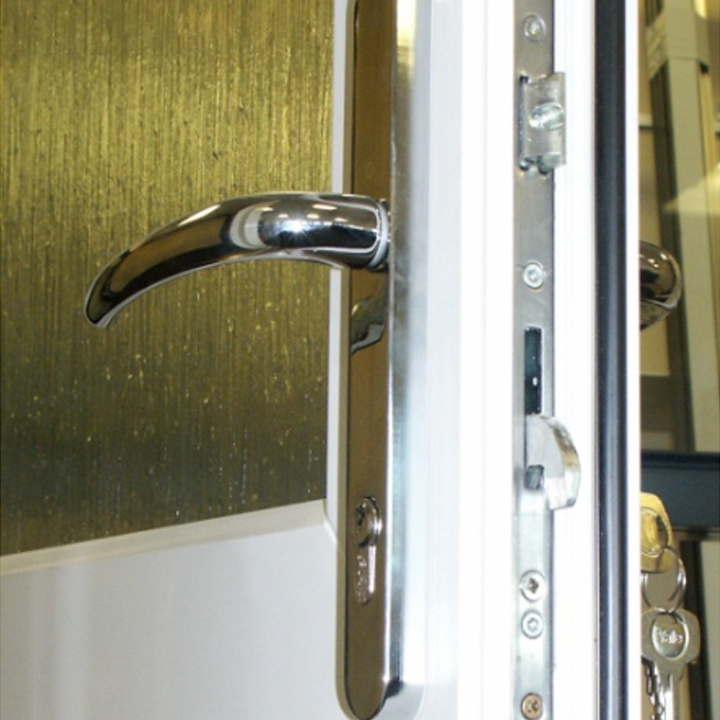 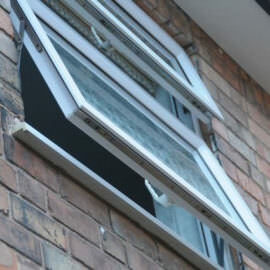 The versatility of the ‘push out’ style allows for both top-opening panes, for ventilation purposes, as well as side-opening panes where fire escape or easy cleaning facilities may be required. 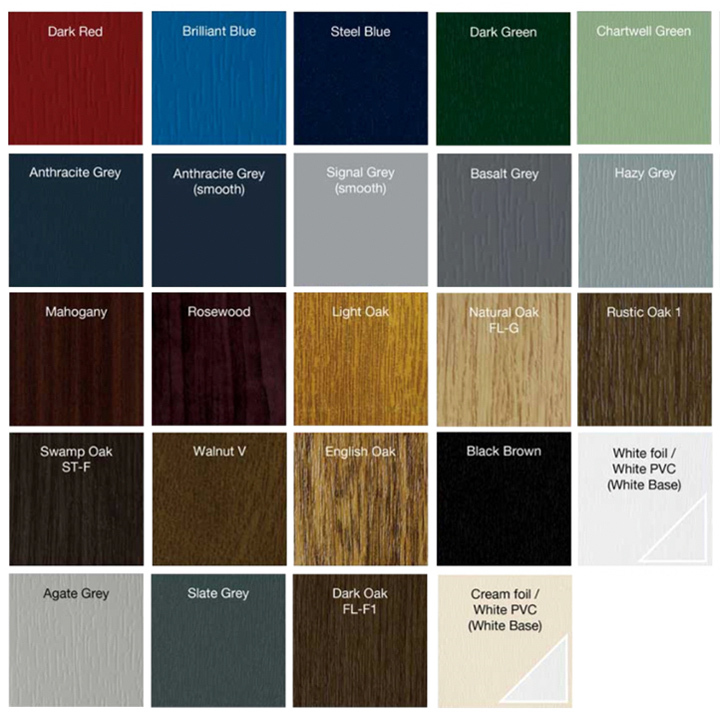 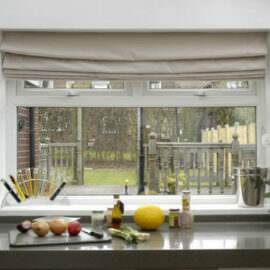 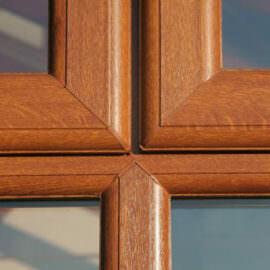 Our ability to combine these actions in virtually any combination you require, gives incredible versatility that is unequalled in any other window style. 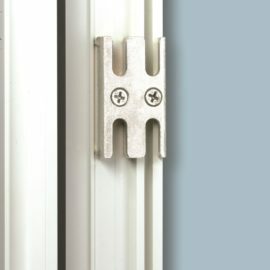 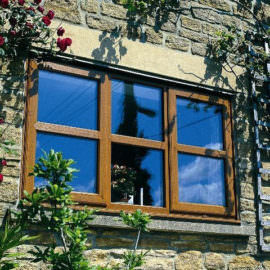 Available in a wide range of colours and finishes, our multi-chambered uPVC casement window is virtually maintenance-free and, unlike traditional timber windows or older uPVC windows, will not rot, flake, or fade. 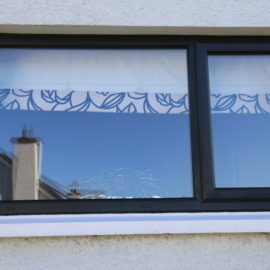 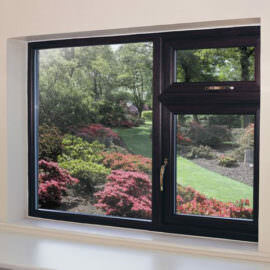 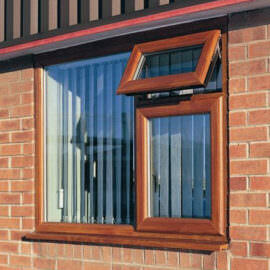 In addition, our uPVC casement window will dramatically improve your home environment as a result of a range of high performance, heat-conserving, double or triple glazing options. 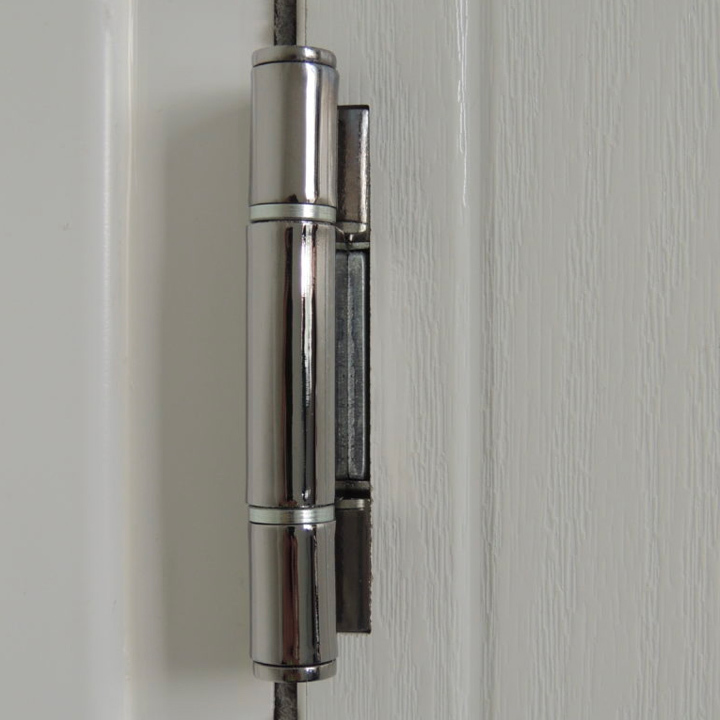 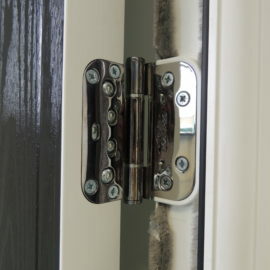 All our casement windows come with multi-point espangolette locking as standard, with all fittings fixed securely into steel reinforcing, to ensure sufficient anchorage and optimum security. 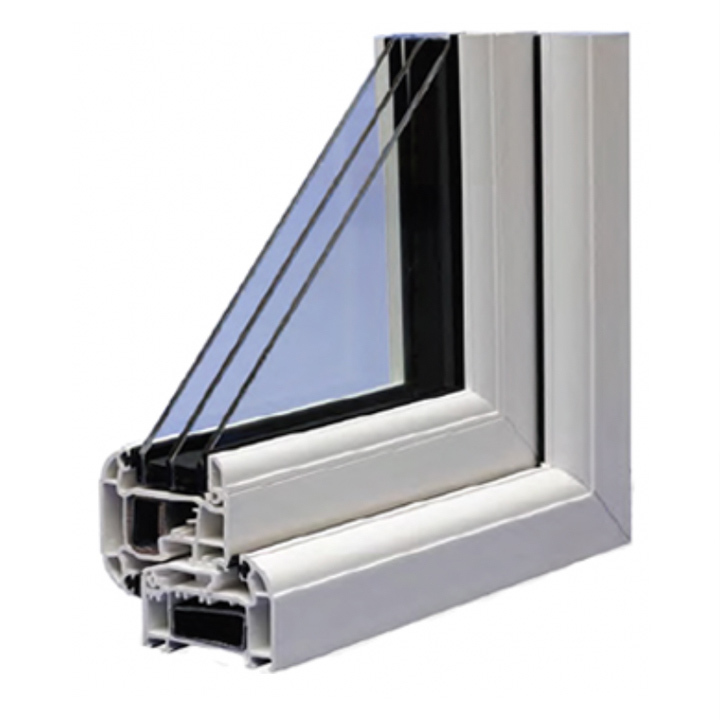 In addition, all our casement windows are internally beaded to prevent glass units being removed from the exterior of the property. 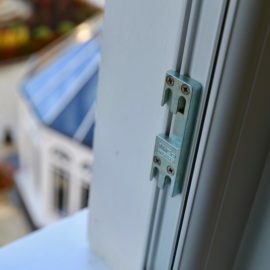 We use only the highest quality furniture on our window frames, including robust marine-specification, anti-corrosion hinges, high-security multi-point locking mechanisms, and the best quality handles, which come in a range of colour and style options. 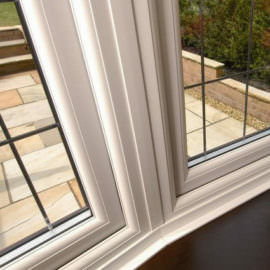 At The Home Design Group we use high performance A Rated 28mm glazing with Planitherm glass and warm edge glass unit spacer bars in our casement windows to ensure optimum energy efficiency or our premium triple glazing if you should require. 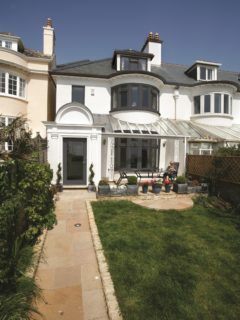 Manufactured to rigorous quality control procedures, The Home Design Group use optimum efficiency 28mm double glazing units with Planitherm Total + glass, warm edge spacer bars and argon filled cavities.